Whether it is your branding that needs help, your business or you are just looking for a place where you’ll feel understood and not alone. You found the right place. Branding 101: Back to basics, what is and what isn’t?! 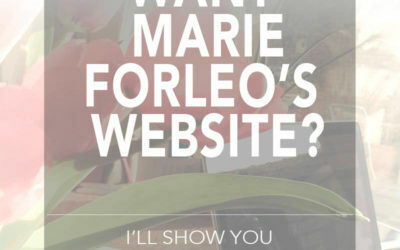 Part II: Want Marie Forleo’s Website? This is the second part of Want Marie Forleo’s website. 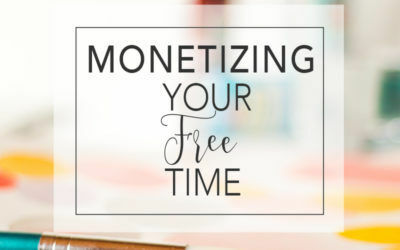 But more than looking further into her website today we will talk more in depth about the simple questions you should be considering to make sure you have all you need on your website. Some may think that coming some successful website is the answer. But copying Marie Forleo’s website will not guarantee the success of yours. Find out the crucial elements your website should have in order to convert and keep people coming back. To stock or not to stock: How to find and create your visuals. PERSONAL BRANDING PHOTOGRAPHER: FINDING THE RIGHT ONE.